Knock, Knock, Knock! Identity Thieves are at Your Virtual Doorstep Waiting To Get in. What if there was a key to your front door that you weren’t aware of — would you feel safe? Whether you like it or not, wireless network security is the key to your front door, or more accurately, your wireless Internet connection. What is the best way to prevent the hackers from stealing your identity? Develop an awareness of where you are vulnerable, and learn how to fix it. With the help of our free guide — you can do just that! 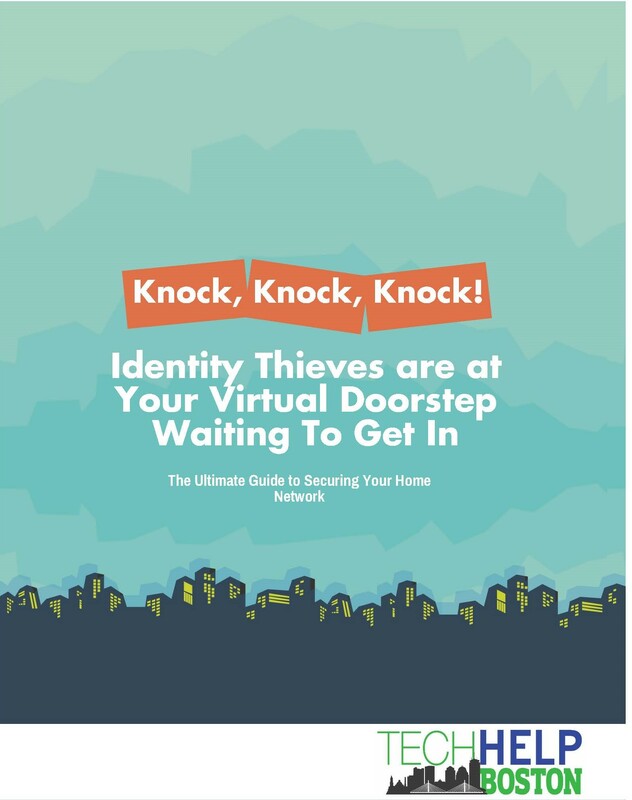 Download your FREE GUIDE now, and keep those identity thieves out of your home.